Married actor Tasuku Emoto on March 14, 2012. 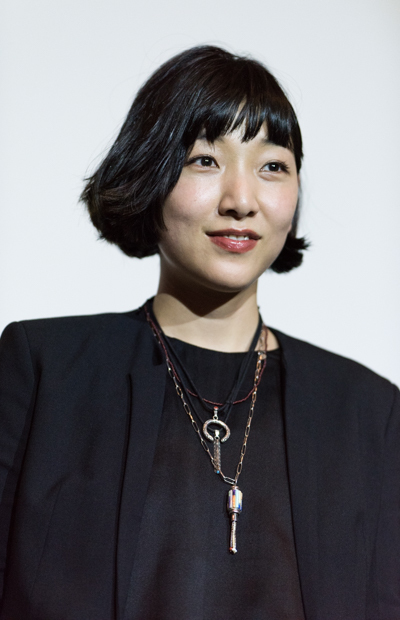 Mia Feb 18 2019 1:22 pm Her acting on shoplifters was just amazing (T_T) especially when the cop was asking what she means to the children. Andrew Samuels Mar 18 2012 6:15 pm A brilliant actress. She performed very well in Love Exposure. katharess Jan 25 2012 2:47 pm She's amazing! I really like to watch her parts.